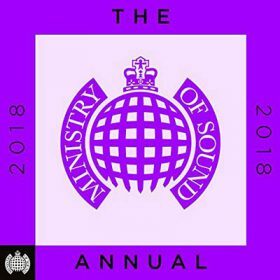 House music has enjoyed an incredible year and 2018 looks set to continue to provide yet more outstanding additions to the genre. 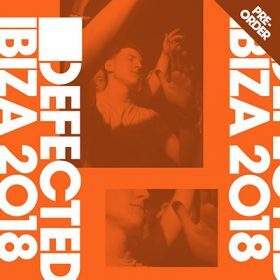 Defected presents Most Rated 2018 celebrates the wealth and variety of house created, played and enjoyed on dancefloors worldwide, showcasing the records doing the business in clubs right now, previewing the hits of the year ahead, and reflecting on the big tracks from the past twelve months that are destined to become tomorrow’s classics. 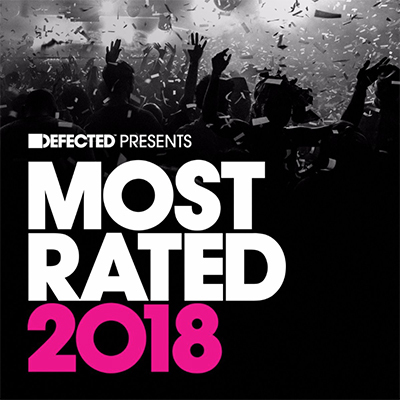 Most Rated is the series that consolidates the DJ essentials and biggest records of the moment and the future, presenting them in an unmissable package of full length, unedited, unmixed tracks. 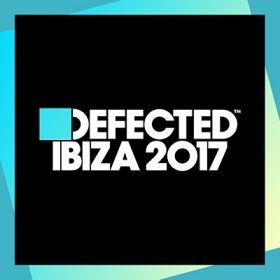 With tracks and remixes from the biggest artists in house music, including Jamie Jones, KiNK, Kölsch and MK featuring alongside Defected friends and family Melé, Amine Edge & DANCE and Luke Solomon. 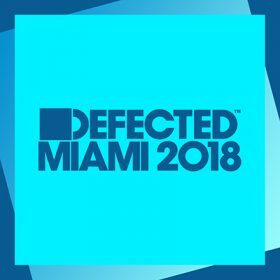 It’s Not Over (Melé Remix) Jessie Rose featuring Seven Davis Jr.